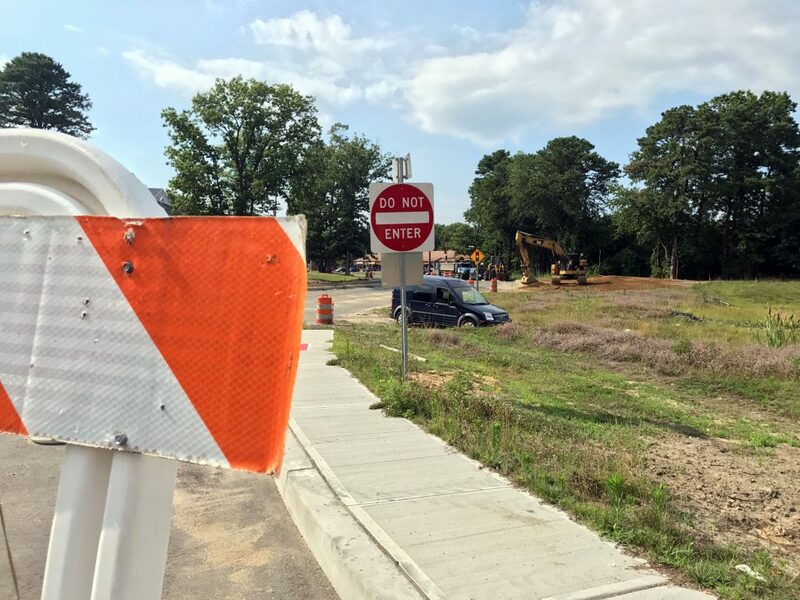 A new entrance ramp to the Garden State Parkway’s northbound lanes in Brick will open Thursday, and an exit from the northbound Parkway onto Burrsville Road is expected to open in the early morning hours Friday, Ocean County officials said this week. Changes also will include closure of the existing northbound Garden State Parkway ramp on Burnt Tavern Road and the traffic signal at Burnt Tavern Road and Dave Reid Road will be deactivated and removed. Once this ramp is closed it will not be reopened, officials said. Motorists entering the northbound Parkway will need to use the new ramp. The entrance ramp is expected to be opened during the day Thursday. The exit ramp is scheduled to open at approximately 3 a.m. Friday morning. Signage will be posted along north and southbound Burrsville Road and eastbound Burnt Tavern Road instructing drivers to use the new northbound entrance ramps. Westbound Burnt Tavern Road drivers are encouraged to use the new northbound entrance ramp on Lanes Mill Road that was opened Aug. 10. “On Aug. 30 we expect construction of Lanes Mill Road and Burnt Tavern Road to be completed and the final signal configuration is expected to be activated,” said Kelly, liaison to the Ocean County Engineering Department. “Upon completion of this work, Interchange 91 will be in its final configuration. There will be some additional closeout work in the area, including lights and landscaping. The project was designed and led by the county, with some state and federal funding. Previously, interchange 91 had allowed only northbound vehicles to enter the Parkway, while only southbound traffic could exit. “The improvements are expected to increase the level of performance on the roadway now and 20 years into the future,” Kelly said.